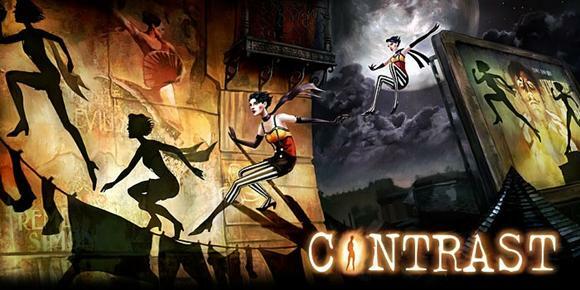 Contrast is 2D/3D puzzle-platformer from Compulsion Games, where you take control of Dawn, an imaginary friend of a young girl, Didi. 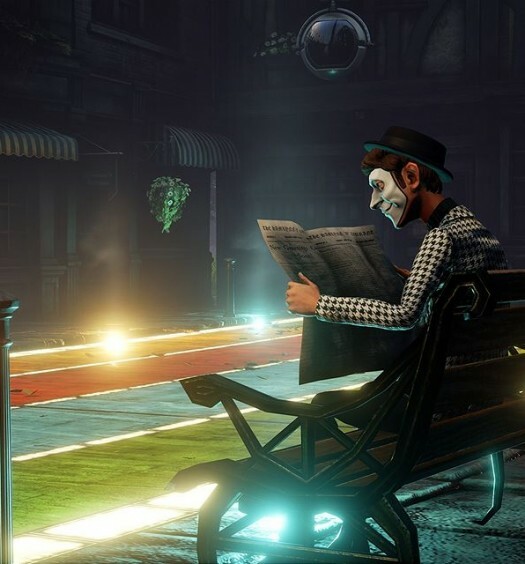 The setting is a 1920’s dreamworld, where you have the power to become your own shadow. You’ll be able to manipulate light sources and real-world objects, allowing you to change shadow location, depth, and height in creative ways to solve puzzles. 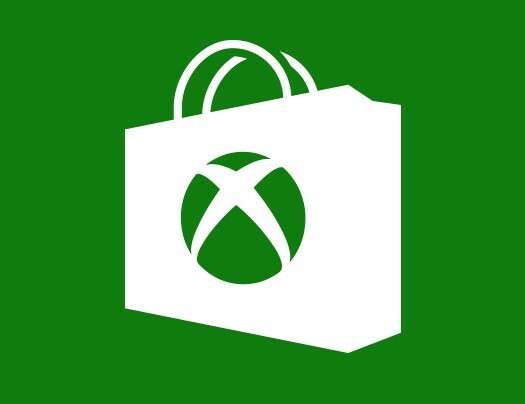 Look for Contrast later this year.